The Multiple Warehouses/Origin Zip Codes feature allows you to set multiple origin zip codes for any individual item you carry in your E-Commerce Store. 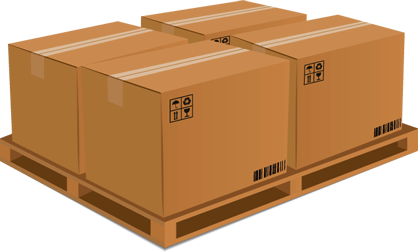 Shipping will be calculated from the warehouse or dropshipper that is closest to your customer’s shipping address. KingWebmaster can also tie this into your inventory system so that the stock status from the closest warehouse that actually has the item in stock is used. (Additional fee may be charged for inventory integration).